Holly's Horrorland: Calling All Monsteristas! Are you ready for some monster madness?! Thanks to Philip for the generous giveaway and to everyone who entered! 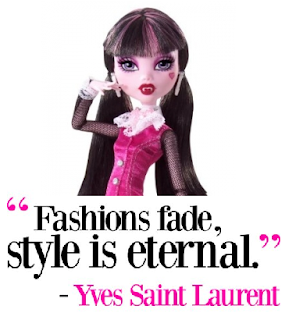 and pull out your STRANGEST style! Now is your chance to let your strange all out and win something for it! I will add a brand new Emily the Strange item to the grand prize winner’s package. The prizes will get bigger, better and STRANGER! How does that sound? Find out more and enter here! 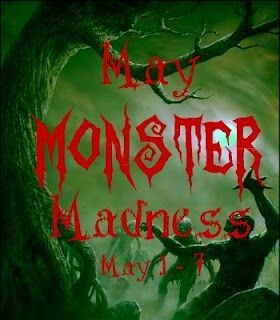 Visit the blogs below for more monster madness! I can't get the linky list to work, sorry guys. Click the MMM pic for links to the other blogs. You're very welcome! I can't wait to see your custom creation! Yah FrankeyStein is my fave MM doll.. I wish they had those when I was a kid! So do I! Her and Draculaura are my faves. Cool movie! "Be all you can't be!" I agree! :) Thanks for stopping by!